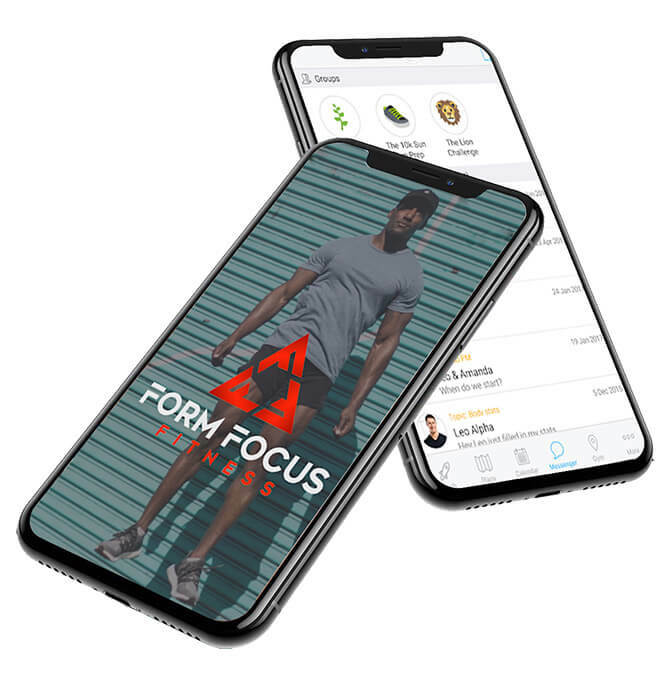 Personal training shouldn’t be something that only a select group can afford, fitness is for everyone and now it is right in your pocket with the Form Focus Fitness App. You can now reach your health goals training with me in person or online. Although they are not discussed as much as aerobic and strength-building exercises, flexibility and balance are a key part of a beneficial fitness plan. See how much your strength and stability can improve by simply increasing your balance and flexibility. 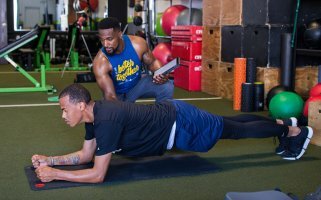 Dynamic Strength Training is unique in that anyone can participate due to the non-intimidating elastic resistance tubing and accessories that are easily used to challenge your entire body! Once you have mastered the form, work your way up to more complex compound movements. Contact Me Now to Receive Download Link. 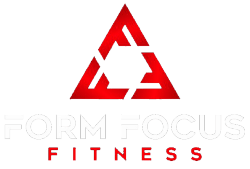 The all-in-one Form Focus Fitness app grants you direct access to your customized fitness plan right from your phone. See detailed explanation videos of each exercise while you track your workout. Upload progress photos with side by side comparison technology, and track your nutrition all from the app. 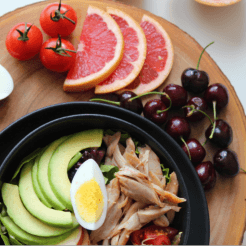 Connect the Form Focus Fitness app to your Fitbit, MyFitnessPal, Facebook, and more…..
Get a custom meal plan tailored to your taste buds. Whether you prefer Vegan, Protein, or Low Carb, there is a special nutritious meal plan just for you. Use the included shopping list to easily gather all of the ingredients you need, with the option of swapping out certain foods. This meal plan is also accessible right from the app. Transform the mind, and the body will follow. 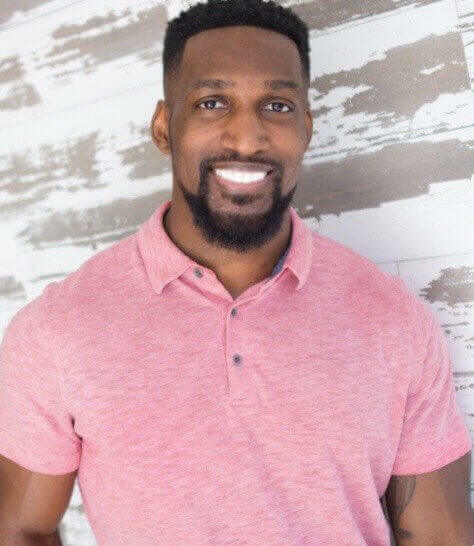 Joel Gregory (the creator of Form Focus Fitness) is an ACE Certified Personal Trainer and Online Coach with experience in Balance and Flexibility Training, Dynamic Strength Training, and HIIT (High-Intensity Interval Training). Prior to becoming certified, Joel spent years studying exercise science and experimenting with different methods of training. 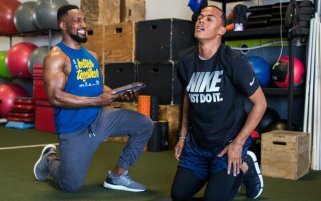 After much trial and error, he understood that reaching your goals starts with a holistic approach to nurturing your mindset, followed by building proper functional mobility to reduce the risk of injury. 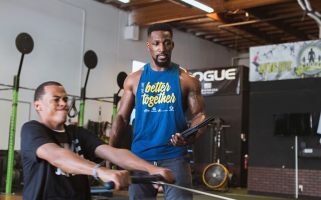 Honing in on this mind-body connection allows any person of any training/fitness background to push genetics to their limits and achieve the healthy body they dream of. 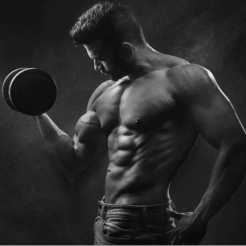 Joel offers a wide range of programs and services – from customized workout plans to customized meal plans all tailored to your specifications and adjusted weekly based on your progress. He specializes in helping men and women build lean muscle, lose weight, and maintain overall health. I cant believe I could ever be so fit. I feel not only physically strong but mentally happy and peaceful too. You are doing an amazing job I must say. 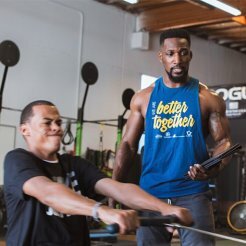 Hats off to your patience and dedication to help anyone who comes to your gym. Keep going! !